A specially designed facility to provide a secure and stimulating early years education experience for children aged 4 months to 6 years. Using the EYFS (Early Years Foundation Stage) Framework, combined with our Enrichment Programs, there is a curriculum that will give you the comfort of knowing that your child is having fun as he develops socially, emotionally, physically and intellectually. Studies have shown that children do their most important learning before the age of five. That’s why, in addition to love and attention, everything we do at building blocks involved early childhood development. The nursery provides unwavering stability through our well-qualified and experienced teachers who take time to know you and your child. The practitioners continually update their professional qualifications ensuring that they are always providing “Best Practice“ for the children. 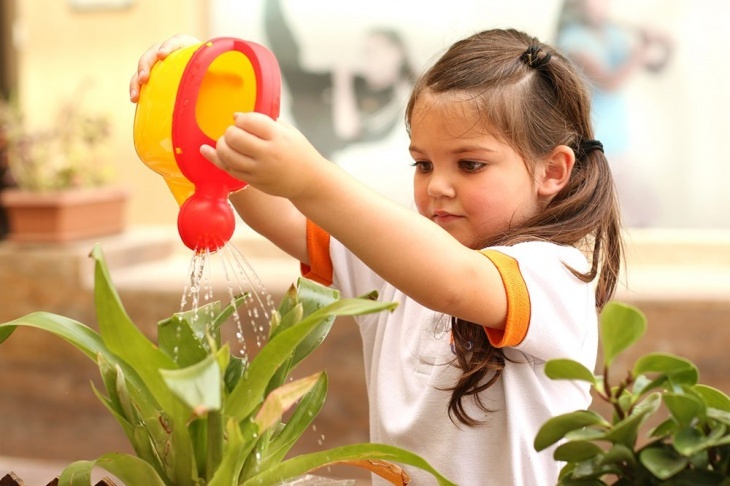 Nursery promote the social, cognitive, physical, emotional, and spiritual development of each child. Credit: images of Building Blocks Nursery and Child Enrichment Centre.